Downtown Napa Valley Brewery tours. - Napa Native Tours - Wine country tours, excursions, experiences and artisanal products. Join a small group of fellow beer lovers for a six-hour, all-inclusive tour of craft breweries in down-town Napa, curated by a local brew expert. 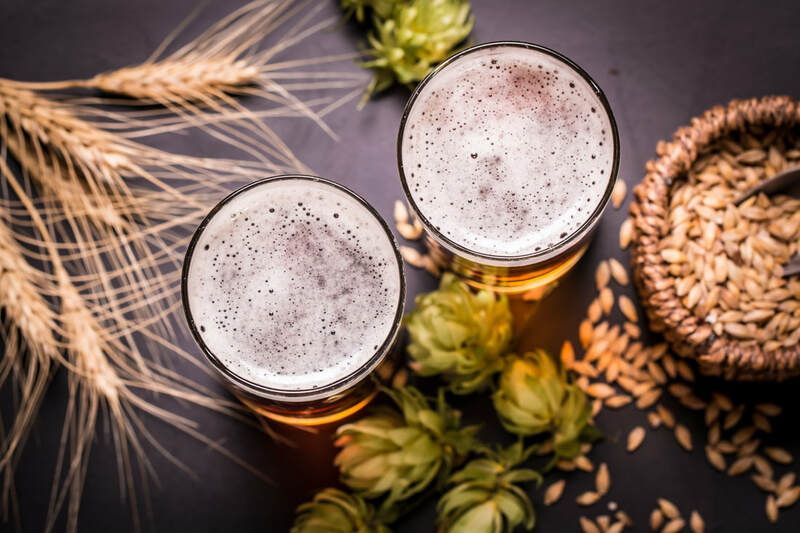 Enjoy exclusive offerings from the areas best craft breweries while learning the craft brew process, tasting the final product and even pairing seasonal fare with small production beers. This tour starts with a pick up directly from your hotel, takes you to three breweries, includes lunch, tasting flights and insider knowledge of the local brew scene before being dropped back off to your hotel. A 6 hour, all inclusive craft brew tour, featuring some of Napa's best brewers, and a food & brew pairing for lunch. Start time is between 10 and 10:30am. ​Want to hike before we drink? Try our Brews & Adventure package!